DESCRIPTION Spacious >1050sqft! UPGRADED & Well-maintained TOP-FLOOR, 2 bedroom/2 bathroom inner-city A/C unit with titled underground parking & storage space! U-shaped kitchen (granite counter tops, s/s appliance) extends into an open living concept, featuring built-in stone mantle and gas fire place, provides for a great dining and entertainment area. Bedrooms are well-appointed in size, with built- in closets and located opposite of floor plan which makes for roommate living enjoyable and practical. Spa like bathrooms with deep soaker tubs & large showers. Located in the SoBow complex, includes access to a 14,000 sq ft Exercise/ Health Club/ Spa, Bistro, Media/Entertainment rooms & Courtyard. Mins away from the downtown core and instant access to Bow-River bike/walk pathways. Adjacent to Pearce Estate Park and plenty of trendy shops, diverse fitness studios, and local eateries nearby! 2 gym memberships included in condo fees! 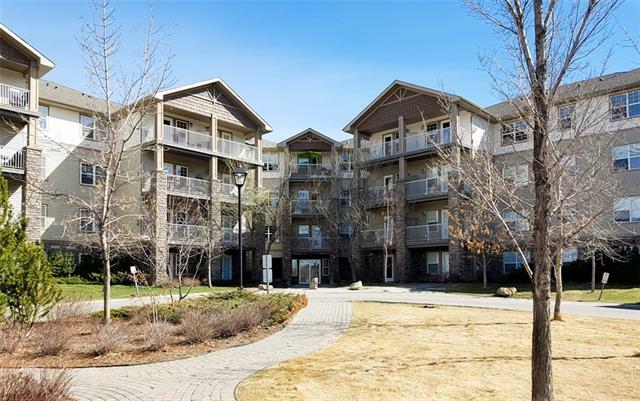 Home for sale at #618 35 Inglewood Pa Se Calgary, Alberts T2G 1B5. 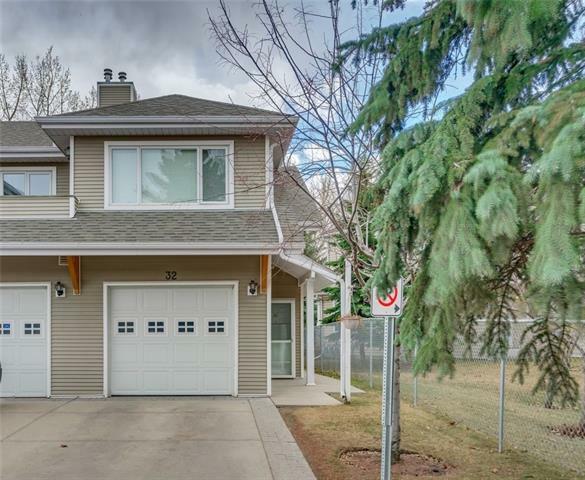 Description: The home at #618 35 Inglewood Pa Se Calgary, Alberta T2G 1B5 with the MLS® Number C4222717 is currently listed at $369,000.